This Brooklyn Park driveway installation project is one that we here at Maryland Curbscapes love to feature…as the results are remarkable! The homeowners were seeking to create better curb appeal and functionality to their home by installing a side driveway. Maryland Curbscapes arrived and designed and installed the project, completing all the work from start to finish. 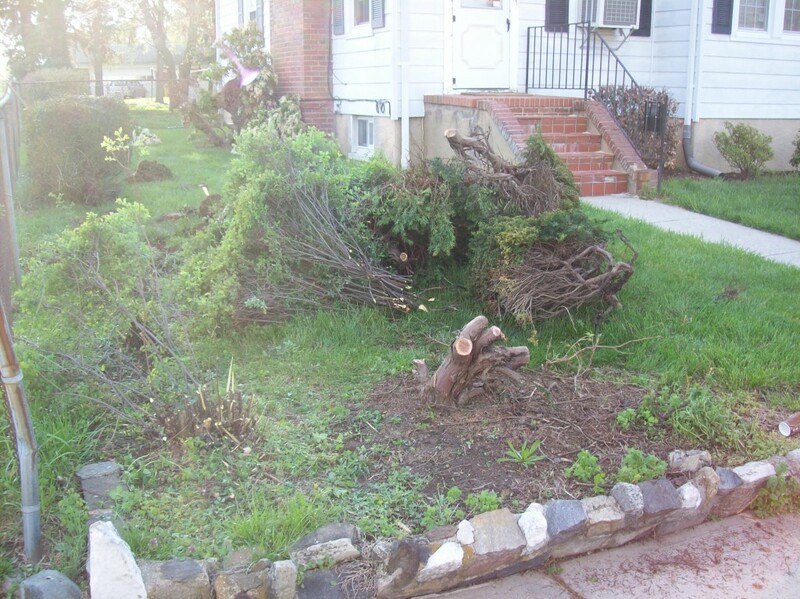 We needed to uproot and dig out shrubs and a small tree stump to get the project started. We then needed to remove a small rock wall to prepare for the driveway entrance. We then hauled away the debris and graded the property to prepare for the driveway entrance. The result is a tidy, uncluttered, pleasant yet functional update to the home. 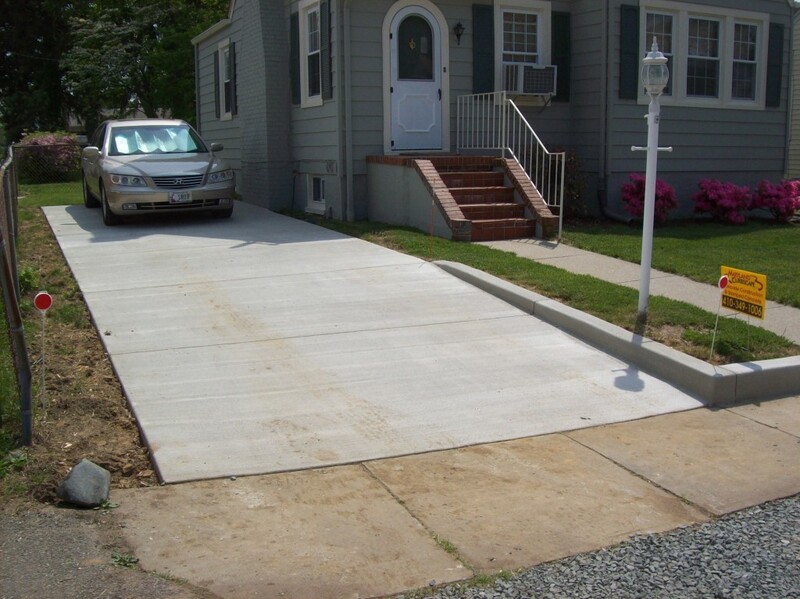 Our Maryland Curbscapes technicians were able to install a two-car driveway to allow for valuable off-street parking. Once again, projects like this Brooklyn Park Driveway installation, get us excited, because, as you can see from the before and after photos, the results are incredible! If you are interested in adding curb appeal and additional off-street parking space, contact the professionals at Maryland Curbscapes.